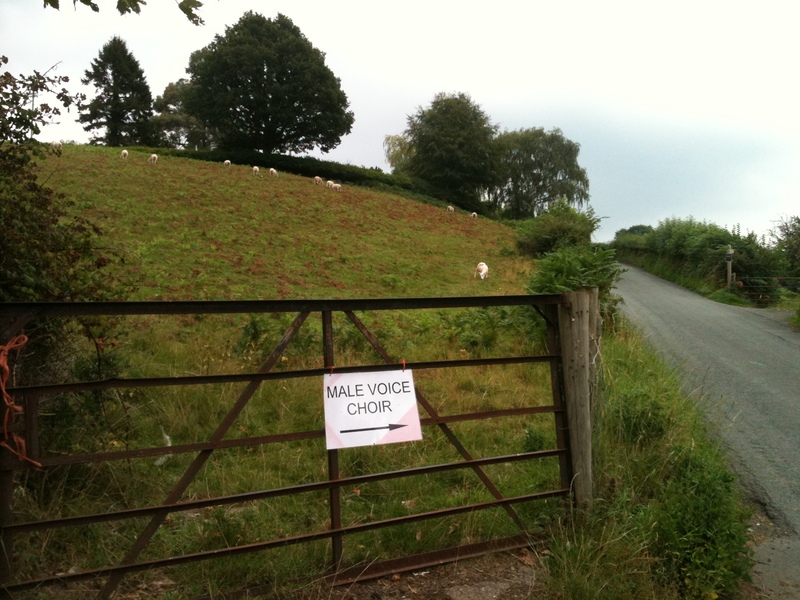 To have a male voice choir could be nice. But if they sing out of tune it could be a problem. We don’t sing out of tune in Wales, che! Yes, I know. And I also know the coffe in the U.K. is very good!